There needs to be a way to do two things. First, show how Product Managers and Product Owners can lean on their development team while providing appropriate product leadership. Second, show how a product development team supports product people. It is vital that product people have the bandwidth to focus on product strategy while building healthy interdependence and increasing the development team’s domain expertise. Part 1: Gain a unified understanding of the work product management and ownership. Part 2: Establish clear and transparent decision-making rules and process. Part 3: Increase the empowerment the product person delegates to the product development team to make product-related decisions. 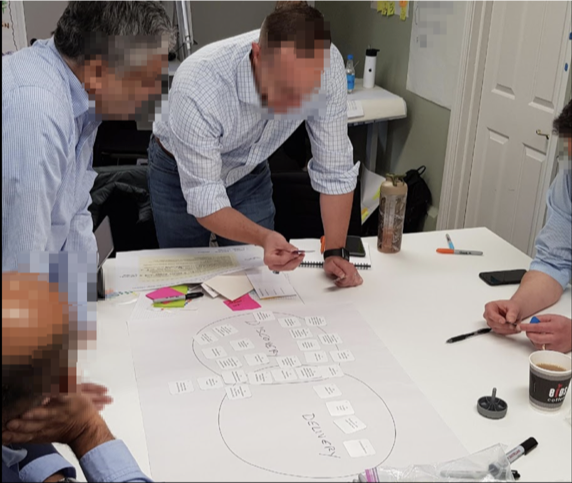 The article provides you with all the instructions you need to be able to manage the activity yourself with a skilled, neutral facilitator who is knowledgeable about product management and development. As always, let me know your comments and feedback. I’m always available to help.